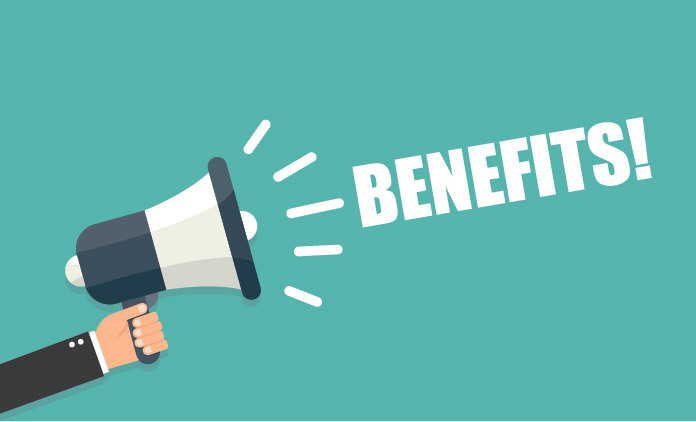 According to the 2017 Willis Towers Watson Asia Pacific Benefit Trends Survey, 63% of employers believe their staff highly value their benefits package – while in reality, only 45% agree that they meet their needs. According to the survey, while employers and employees agree that benefits packages should include healthcare benefits that enable staff to manage their own health (89% and 72% respectively), employees are also demanding for more diversity and choice, which is currently lacking or missing. “Employees need their core protection of risk, health, holidays and retirement but also want some form of empowerment on their own benefits. It seems this isn’t coming through yet in benefits packages here, as employers tend to focus on trying to be more efficient in managing benefits. But current benefits programmes are contributing to a lack of employee engagement and this is something HR professionals need to address. Additionally, the report revealed that 35% of employers in Singapore don’t know their spending on benefits; while over a quarter (26%) spend 20% or more of payroll on benefits. These findings are worrying, as these companies will likely mismanage their budgets if they don’t reassess their package offerings, particularly as the industry expects the cost of medical benefits to rise over the next three years. Meanwhile, some of the non-traditional well-being benefit offerings that employers are looking to integrate are activity-based programmes (21%), behavioural or emotional health management initiatives (23%), lifestyle risk and chronic disease management programmes (18% respectively), and financial well-being (10%). Against this backdrop, employers in Asia report that the top priorities for their benefit programmes over the next three years are to focus on changing benefit designs to manage costs and influence behaviours. Additionally, the majority of companies in Singapore (86%) are looking to evaluate and measure the success and effectiveness of their programmes in the next three years. The survey found that organisations plan to do this using medical claim data and benchmarking information to inform decisions or changes; financial and nonfinancial metrics to measure the impact; and sharing health and well-being programme performance metrics with the C-suite, senior management, or as a corporate reported metric on a regular basis. The 2017/2018 Willis Towers Watson Asia Pacific Benefit Trends focuses on high-level trends around benefit strategy, benefit design, health and wellness, retirement plans, benefit delivery and benefit cost. This year’s survey was conducted between April and June 2017, and received responses from over 1,141 large Asia Pacific employers, including 96 in Singapore. Joined by over 300,000 participants in 185 countries, the initiative seeks to improve physical activity, sleep and mental health o..